Editor's note: The petition's wording has been updated since it was first sent to MortgageBrokerNews.ca. The following story has also been updated to reflect those changes. A petition requesting the Department of Finance reconsider its recent mortgage rule changes has been launched. While we endorse the DOF’s intention of providing a secure housing market and stable mortgage environment for Canadians and we support the curbing of growing debt loads in our country we are asking that consideration be given to importance of choice and value for Canadian Mortgage consumers. The broker who shared the petition with MortgageBrokerNews.ca said the person responsible for it will remain anonymous for the time being. Finance Minister Bill Morneau announced new housing policy measures aimed at protecting the nation’s housing industry. Those preventative measures are; Standardizing lending criteria for high- and low-ratio mortgages, including a mortgage stress test, closing tax loopholes for capital gains exemptions on principal residence sales, and consulting with industry stakeholders to ensure risk is properly distributed. This may include lender risk sharing. While the full impact of the rule changes has yet to be determined, many industry stakeholders have claimed they create a competitive disadvantage for the broker industry. One requirement under the changes is that all insured mortgagors must qualify under the Bank of Canada’s benchmark five-year rate, which is currently 4.64%. According to Genworth Canada, 1/3 of its 2016 insured clients would have had difficulty qualifying under these new requirements. Another major change was around low-ratio mortgage insurance eligibility requirements. As of November 30, 2016, low-ratio mortgages from lenders that insure using portfolio insurance must meet the same criteria heretofore required of high-ratio insured mortgages. As a result of these changes, some monoline lenders have cut some programs. 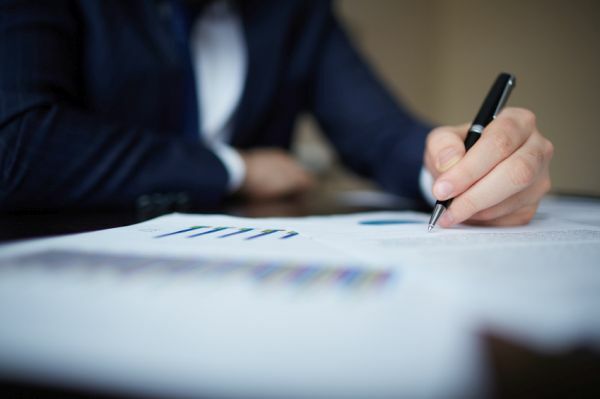 One major channel lender told MortgageBrokerNews.ca that it is holding off on making any changed before more information is known and the potential impact fully studied. This petition is a waste of time. The fact that a bunch of mortgage specialists are complaining about a measure that will hurt their business is not going to cause the minister of finance to back off on this change and lose face.